Blurb: The highly anticipated sequel to Finding Infinitiâcan Joe find Infiniti again or is she lost to him forever? Joe Greg has reunited with his soul mate Infiniti Clausman only to lose her in a cruel twist of fate. Separated by time and spaceâand a memory ward that has wiped him from her mindâhe vows to do whatever he can to find her, but so far nothing has worked. Believing heâll never be able to see her again, he starts losing all sense of himself. Worse than that, he canât shake the growing feeling that Infinitiâs life is in danger...again. Infiniti Clausman is trying to make the most of summer, but something isnât quite right. She feels like sheâs stuck, as if she canât move on, as if sheâs missing something or someone. She dismisses the sensation, calling it a case of the graduation blues, but when her psychic neighbor tells her about a quantum event thatâs been happening since the Cold Moon last December, Infiniti canât ignore the feelings any longer. Soul mates separated. Memories forgotten. Time slipping. Joe must find Infiniti before itâs too lateâor he might lose her again, this time for good. 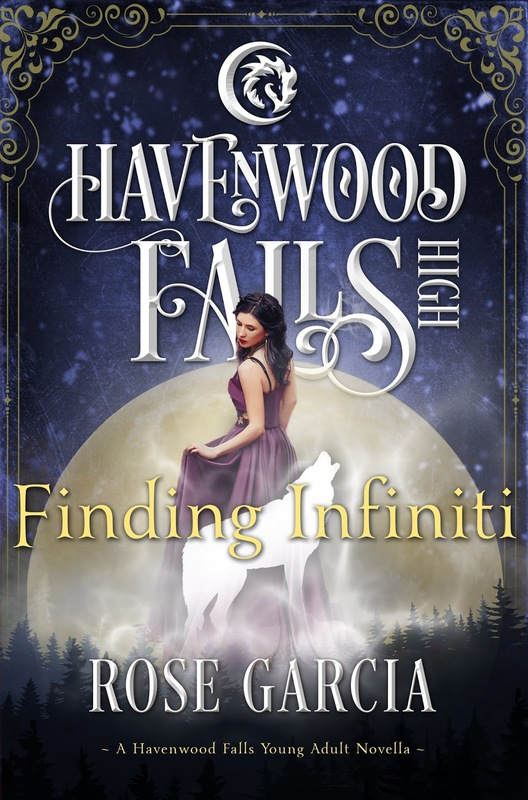 Along with its prequel, this is a stand-alone Young Adult paranormal romance in the Havenwood Falls High series of Young Adult fantasy stories featuring a variety of supernatural creatures. The series is a collaborative effort by multiple authors. Each authorâs story is a stand-alone, so you can read them in any order. 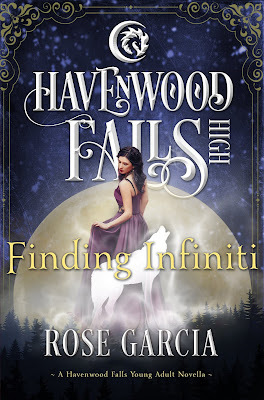 Rose Garcia is a lawyer turned writer whoâs always been fascinated by science fiction and fantasy. From a very young age, she often had her nose buried in books about other-worlds, fantastical creatures, and life and death situations. 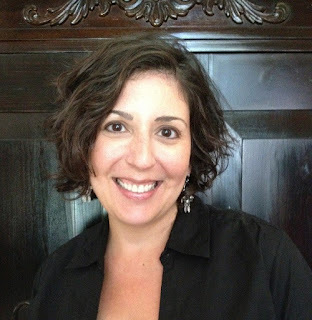 More recently sheâs been intrigued by a blend of science fiction and reality, and the idea that some supernatural events are, indeed, very real. Rose is known for bringing richly diverse characters to life as she draws from her own cultural experiences. Rose lives in Houston, Texas with her awesome husband and two amazing kids. You can visit Rose at www.rosegarciabooks.com.